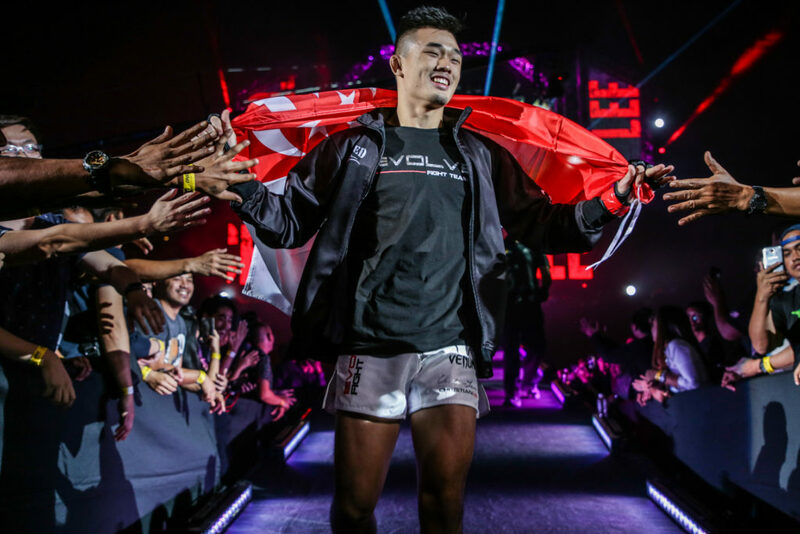 Born into a family of martial artists, it might just be a question of when – not if – 19-year-old Christian Lee will become a world champion. 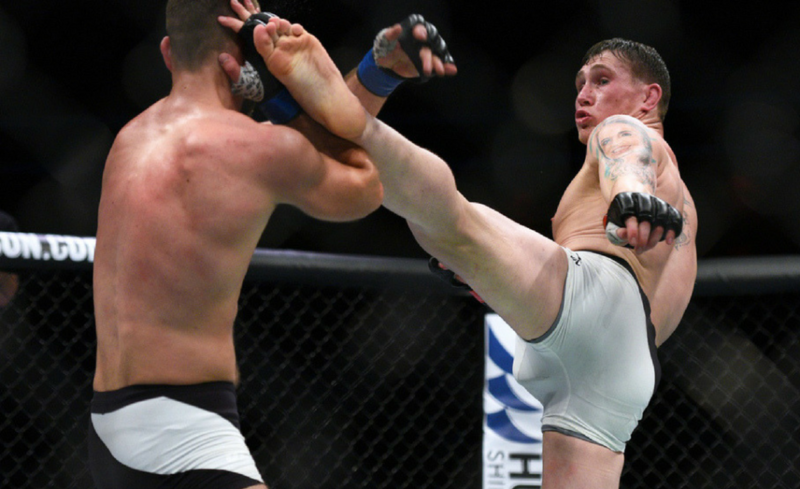 For Lee, Brazilian Jiu-Jitsu and martial arts have always been a part of his day-to-day lifestyle. 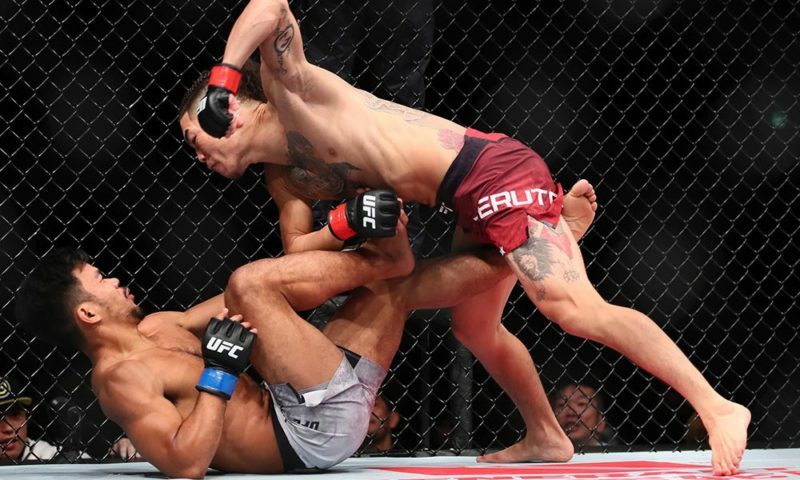 Lee has trained for as long as he can remember and jiu-jitsu is something that he and his sister Angela Lee have particularly enjoyed since they were young. Christian and Angela’s intense passion for jiu-jitsu paid dividends when they were awarded their black belt on February 9, 2018. Although Christian shared that he was “surprised,” the promotion should come as no surprise to those who have closely followed the siblings through their careers. 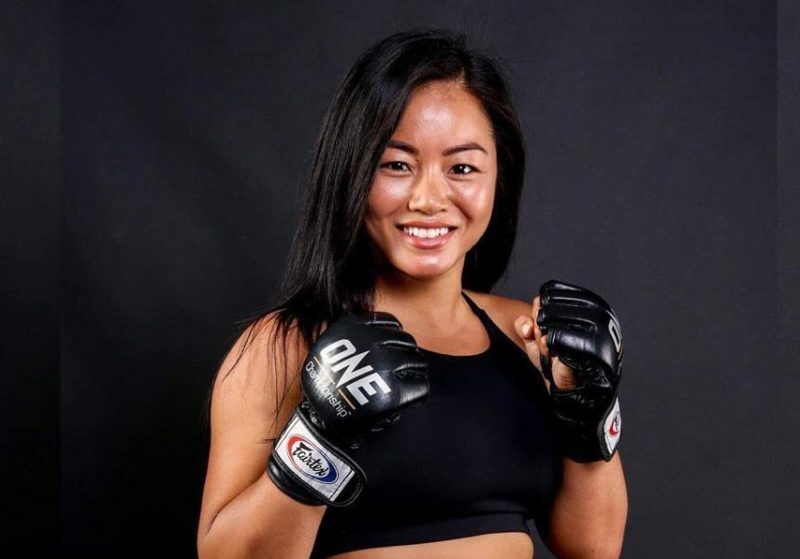 Despite the siblings performing at a black belt level for a long time now, Christian explained that their father, Ken Lee, wanted to make sure that the promotion was handled appropriately. As much as Christian and Angela are at different stages of their careers, it was only fitting that the two were promoted simultaneously considering that they have supported each other while on the same journey. In many ways, the Lee family is much more than a family; they’re a team. 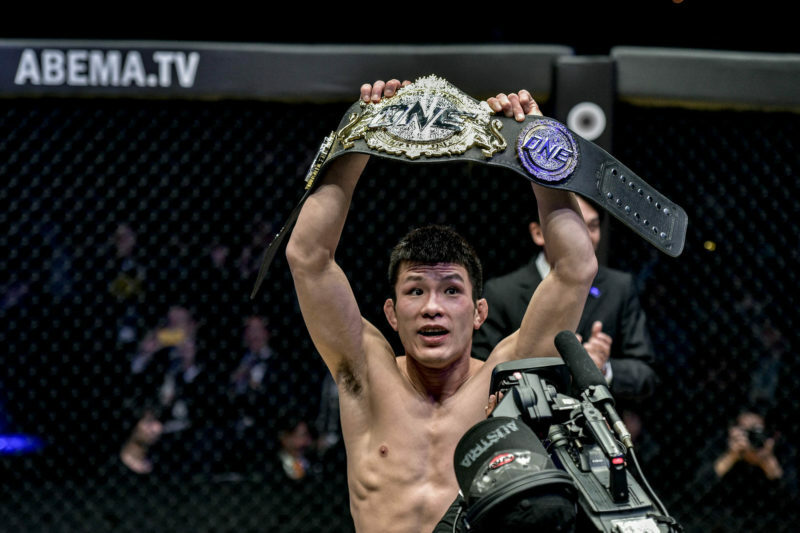 Anyone who has taken a look backstage at a ONE Championship event has likely seen the tremendous support that the family offers each other. 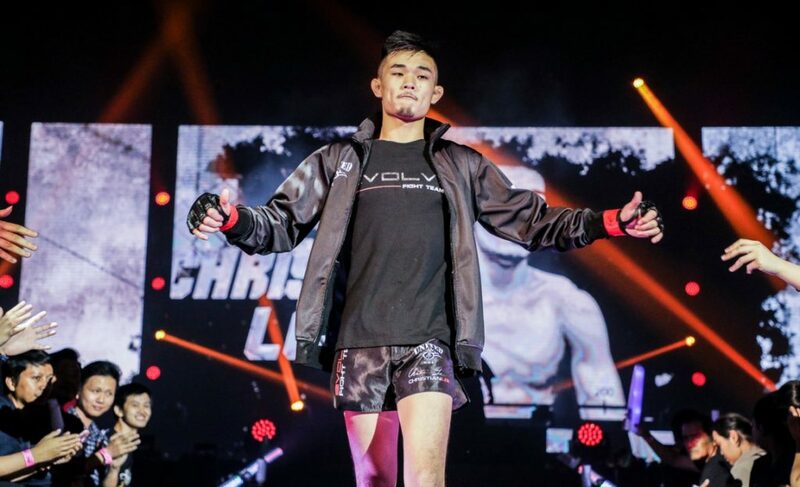 While Christian was preparing for his contest with Kotetsu Boku in Bangkok, Thailand, he was surrounded by the same team that has been there for him for the duration of his career as a martial artist. 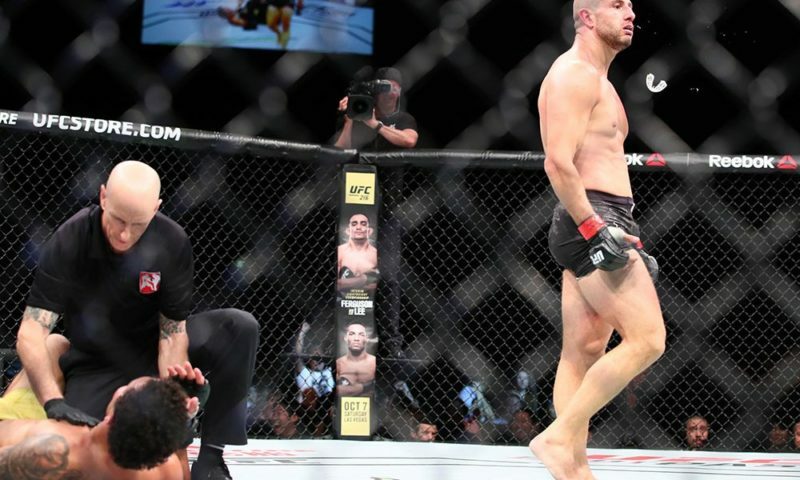 On that day, Christian defeated Boku in the first round with a powerful slam KO and proved victorious in the most significant fight of his young career. Whatever the Lee family is doing, it is working. Despite what might seem as completely normal for him and his family, Lee certainly appreciates the position that he is in. Because the Lee family are so embedded into a life of martial arts, even Christian’s downtime is filled with studying and learning from great martial artists. Christian noted that he watches “a lot of fights on a daily basis.” He also explained that there was one fighter that has always stood out to him more than any other. 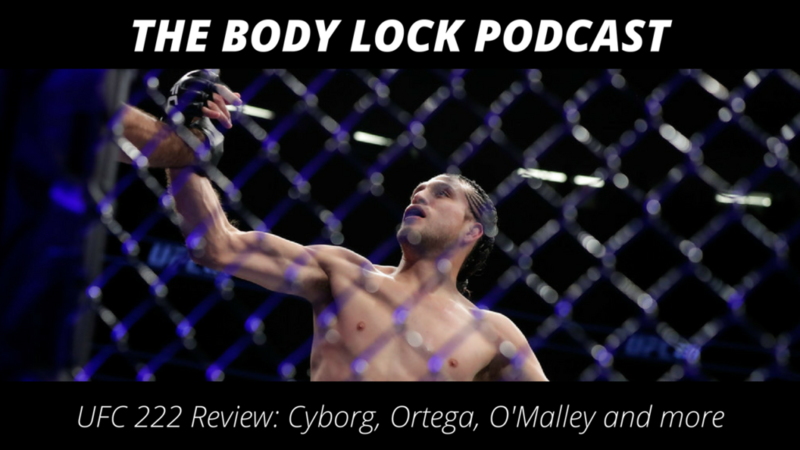 This shouldn’t come as a surprise, as Lee has expressed a clear interest in finishing each of his opponents inside the cage. 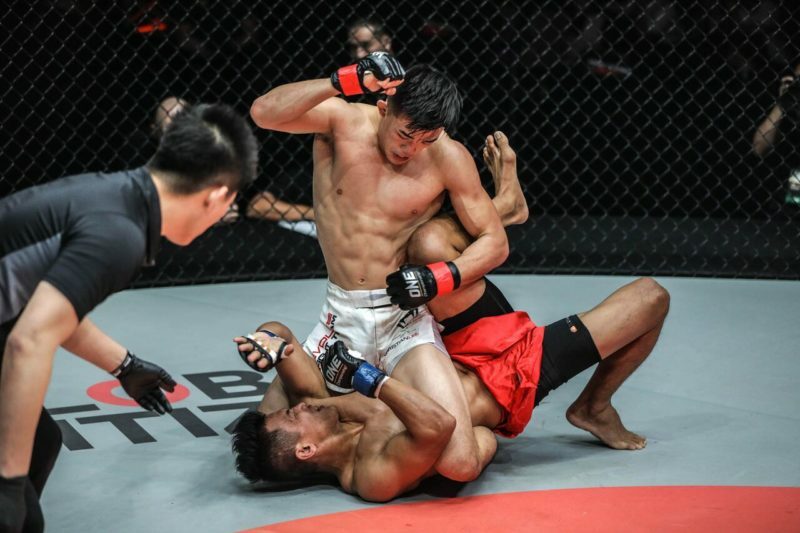 With a 100% finishing rate through his eight victories in ONE Championship, his record also speaks to his versatility as a martial artist, with four wins by KO/TKO and four victories via submission. Although Fedor was the fighter who stands out to Lee, no other martial artist has made more of an impact on him than his father, Ken Lee. 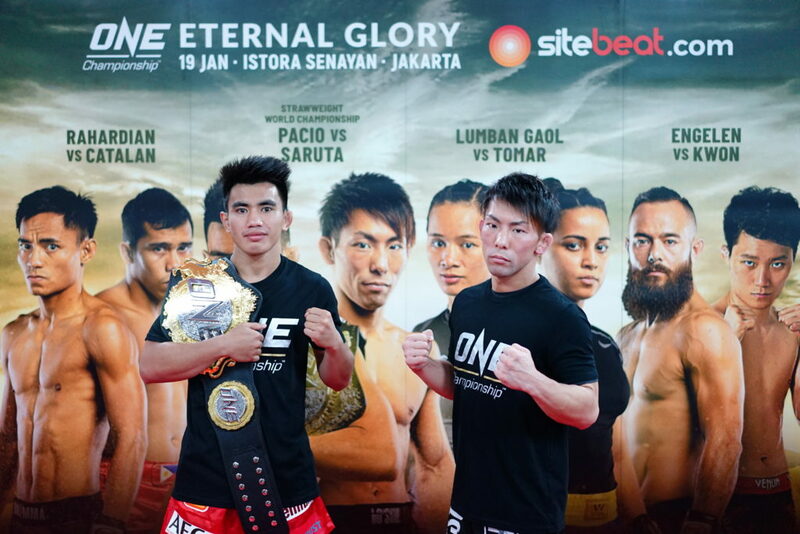 Christian Lee (8-1) will step back into the ONE Championship cage on March 9 when he faces Kazunori Yokota (26-7-3) in a featherweight contest at ONE: Visions of Victory, in Kuala Lumpur, Malaysia. You can follow Christian Lee on Instagram, Facebook, and Twitter. 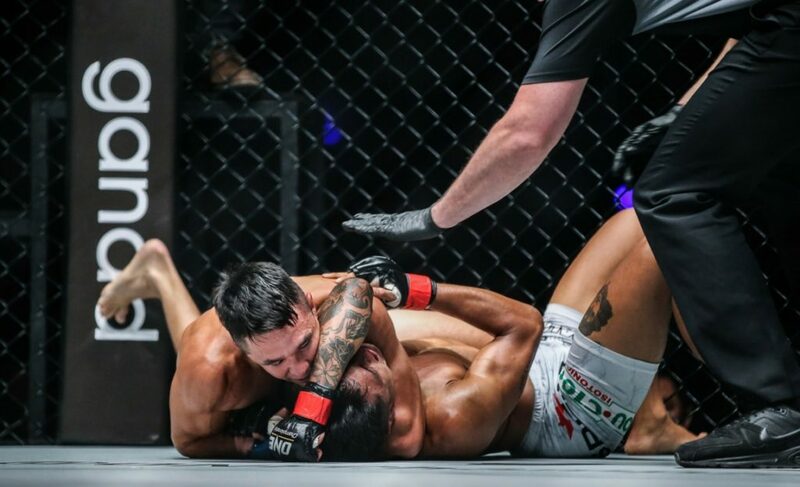 Before the action this weekend, though, you can experience Christian Lee’s pace and aggression in this fight with Mahmoud Mohamed below.